4/20 Bacon + Beer Pairing at Due South Brewing Co. – Due South Brewing Co.
4/20 Bacon + Beer Pairing at Due South Brewing Co.
We’re pulling out all the stops and giving you all the best of both worlds: + !! This pairing event will take place on April 20th from 6 p.m. to 9 p.m.
Show up at any time during the three hour window to receive tickets for four MASSIVE flavored ‘bacons’ from Bacon Boxes paired with four 5 ounce Due South beers. Both Due South and Bacon Boxes have some special things brewing up for this meaty event! 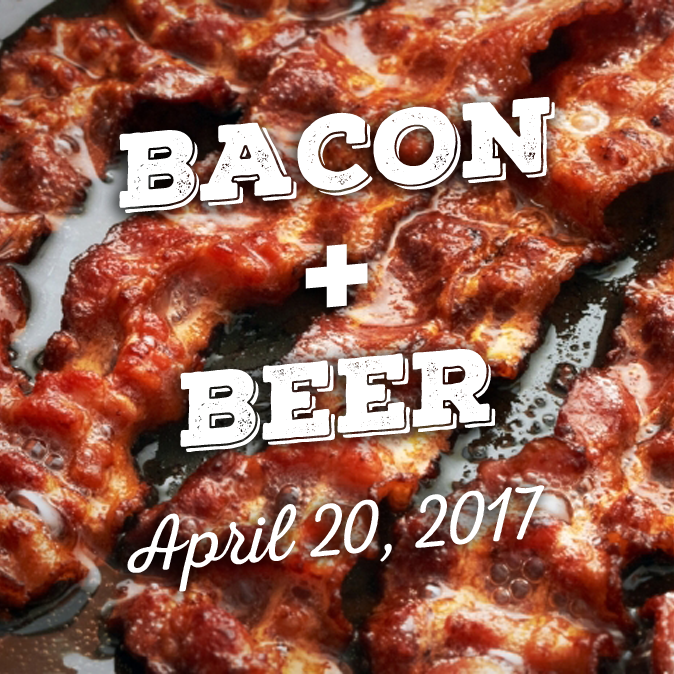 Tickets can be purchased at https://squareup.com/store/due-south-brewing/item/bacon-and-beer-pairing or at the door day of the event.